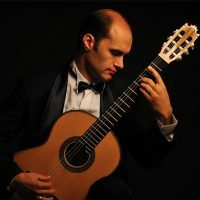 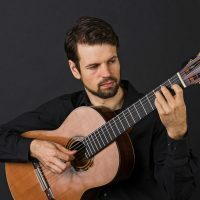 The Indianapolis Society of the Classical Guitar is central Indiana’s organization dedicated to the support and promotion classical guitar playing and musicianship in Indianapolis and the surrounding area. 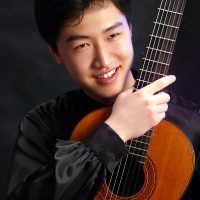 Each year we present opportunities for individuals to develop their own playing through recitals and open stages; act as an information center for classical guitar activities in the metropolitan area; provide a venue for classical guitarists to discuss music, performance, and other topics; work to integrate classical guitar into the classical music community at large; and present a concert series and workshops by world class international artists. 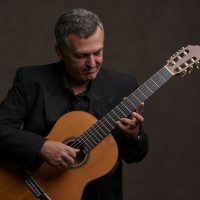 Membership is open to anyone including guitar players of all levels and styles, fans and afficianados of the guitar, and music lovers alike. 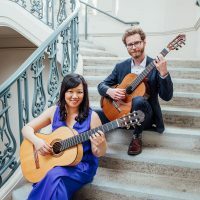 Our season of events and concerts run from September through May.